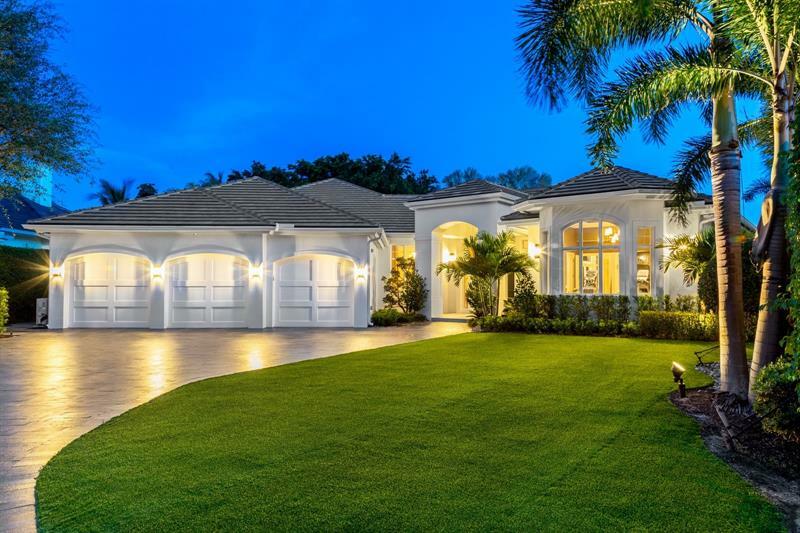 The home, located in Boca Raton’s exclusive Royal Palm Yacht & Country Club community, has 5 bedrooms and 4½ baths in approximately 5,800 square feet of space. Built in 1999 but completely updated in 2017 the home features the highest quality materials and finishes. Interior details include custom moldings and millwork, designer lighting, volume ceilings throughout, hurricane impact windows, home generator, and a smart home electronics and security system. Outside is for great Florida living and entertaining. There is a summer kitchen, covered dining and lounging areas, fountain fed saltwater pool and a custom basketball court. 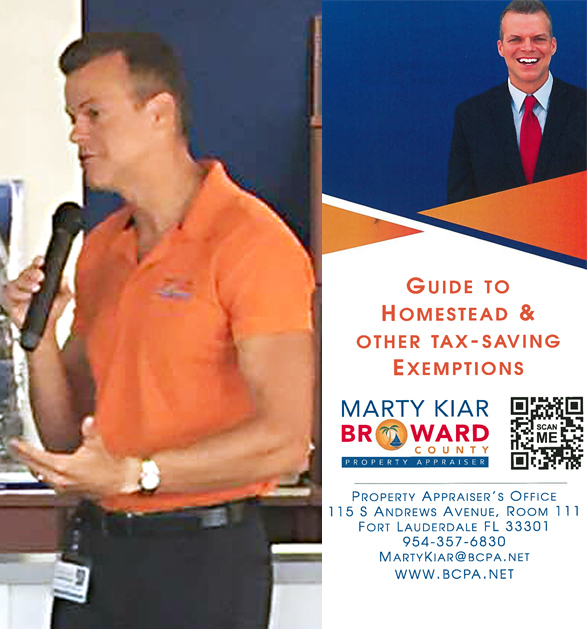 Intercoastal Realty was happy to have Marty Kiar, Broward County Property Appraiser, speak at our office meeting. Mr. Kiar provided a wealth of knowledge valuable to our professional realtors and our customers. 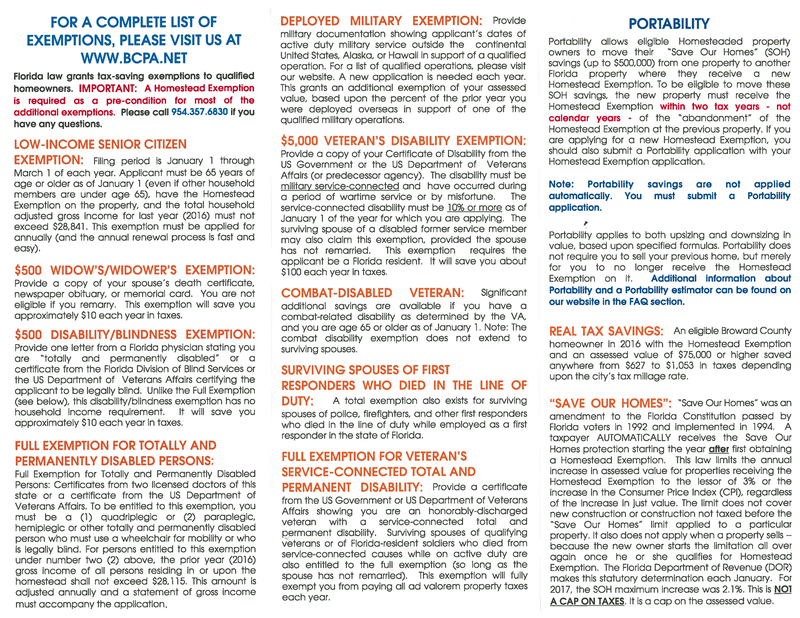 Important information on the portability of property homesteads, property valuation and the appeal process were detailed. Mr. Kiar also provided his direct phone and email information for our realtors to contact him with any questions they or their customers might have. This access and information will be used to educate our buyers and sellers on the benefits and cost savings of homestead and other potential tax saving exemptions. Mr. Kiar continues the tradition of speakers coming into Intercoastal Realty’s office to help educate our realtors, staff and customers. Florida State Representative George Moraitis. Representative Moritias discussed current and proposed legislation initiatives impacting real estate and Fort Lauderdale. Fort Lauderdale Fire Marshall and Deputy Fire Chief Jeffrey Lucas. Chief Lucas discussed the current fire safety regulations for homes, apartments and condominiums. The recent fires in apartment towers in London and Hawaii provided new focus on how Fort Lauderdale’s Fire Department is working with building owners and managers to insure the safety of Fort Lauderdale residents. The rules and regulations are complex and have sometimes been misunderstood. Chief Lucas provided clarity on these issues allowing Intercoastal Realty’s realtors to provide current and comprehensive information to our customers. Intercoastal Realty has weekly office meetings to keep our realtors and customers informed on topics important to real estate. We also use these meetings to update our realtors and staff on the market, current real estate trends and available real estate tools. Intercoastal Realty is a family business and our realtors work together like a family. These meetings provide an opportunity to share information and get help and advice from each other. Click here to find out more about this exclusive luxury listing! 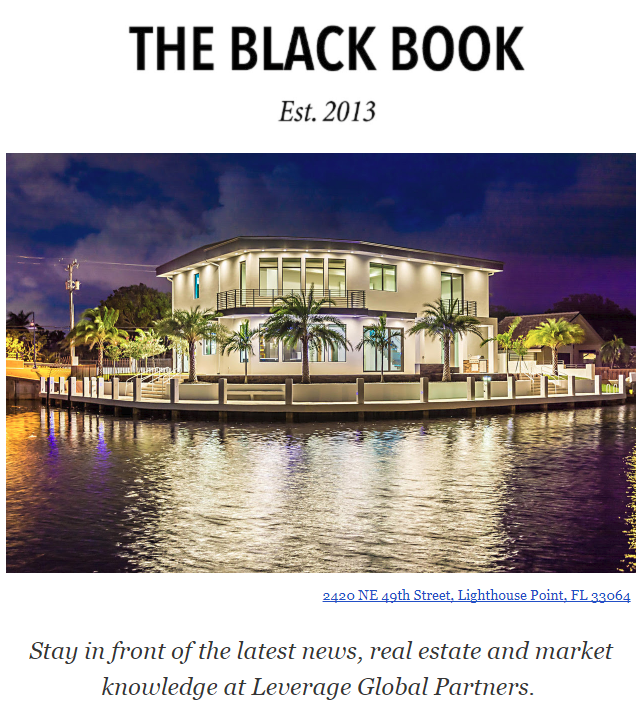 640 3rd Key Dr featured on the front page of LuxuryRealEstate.com! 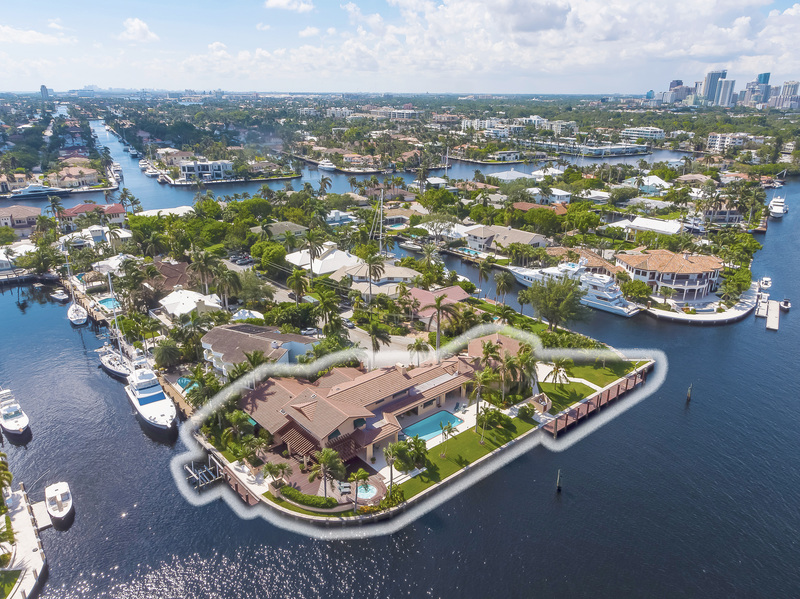 One of a kind oversized point estate with 365 feet of waterfront including over 240 feet on a straight line. Room for multiple super yachts. Wide water views and deep water (over 20 feet in canal) for dockage. Just minutes to the Intracoastal, Port Everglades and the Atlantic. Meticulously maintained home with 7 bedrooms, 6 full and 2 half baths offers great entertaining and living areas inside and out. Drive through garage for yacht provisioning. A separate apartment for staff and crew too. Looking for a home on the water, or a home for your yacht? Look for Intercoastal Realty at the Fort Lauderdale International Boat Show. November 1-5 We are in booth 16 at the Bahia Mar entry tent. 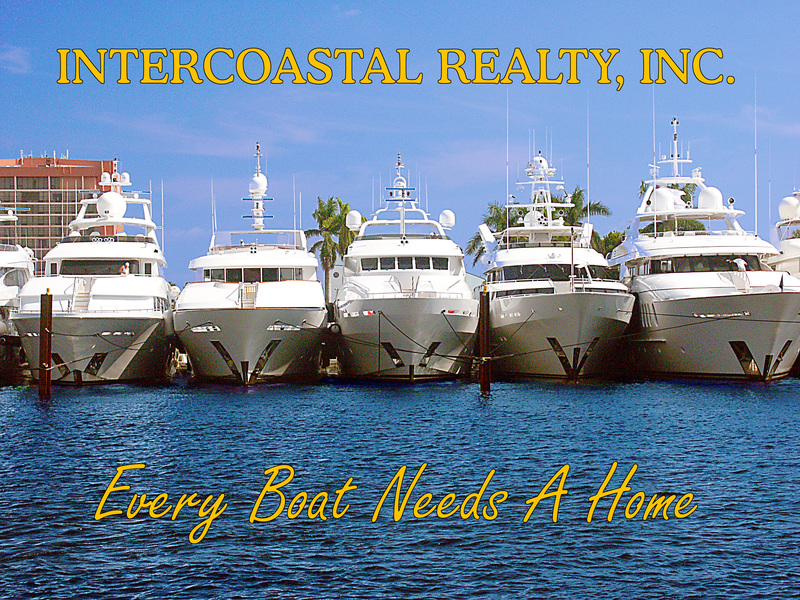 For more than 25 years Intercoastal Realty has had a booth at the show to help the more than 100,000 visitors attending the largest boat show in the world to find their home on the water. Our real estate professionals know the market, bridge heights, waterway widths & depths, setbacks, views and much more. Already have a boat? We find homes for yachts too. 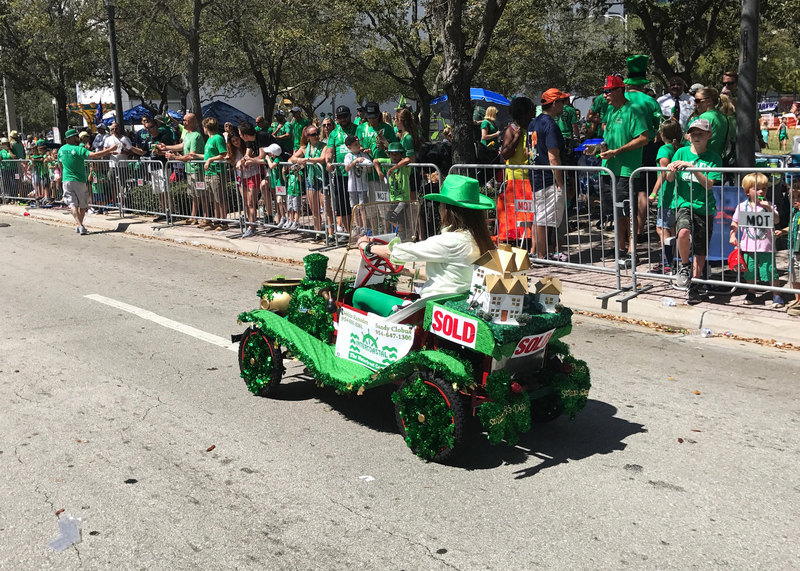 Fort Lauderdale’s annual marine ‘Super Bowl’ sails back into town Wednesday and early indicators from exhibitors and organizers point to another stellar run for the five-day extravaganza. Helping to fuel the wave of optimism for the 58th Fort Lauderdale International Boat Show is an already strong year of boat sales, rising consumer confidence and an upbeat economic outlook. “We’re expecting a strong selling show,” said Andrew Doole, vice president and general manager of Informa Exhibitions, the event’s producer. “Sales coming into the show are good. 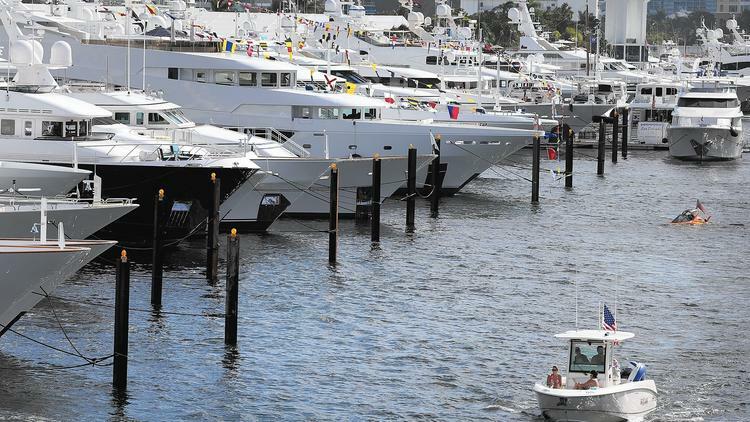 We’ve had to change some boats around because boats are sold before they’ve even gotten here.” The 58th edition of the Fort Lauderdale International Boat Show will come to town Nov. 1-5 with more than 1,2000 boats on display. More than 100,000 enthusiasts from around the globe are expected to attend the show, which is said to pack a bigger economic punch in the tri-county region than the National Football League’s signature game when it’s been held in South Florida. The 2015 boat show generated an estimated $531.5 million in economic impact in South Florida and $857.3 million statewide, according to a study by Thomas J. Murray & Associates and the University of Florida released last year. By comparison, South Florida officials have estimated the Super Bowl’s impact to be in the mid-$300 million to high-$400 million range. Foot traffic during the show is likely to be brisk provided the current good weather holds. “The online ticket sales are very strong. They’re running 16 percent ahead of last year,” Doole said. Informa installed millions of dollars in upgrades to help visitors and improve operations. Enhancements include a mile of new floating docks, new “cushy” waterproof flooring in most exhibition tents and new electrical equipment. Directional signage affixed to metallic totem poles and color-coded zones are expected to help visitors navigate more easily through the thousands of boats on display. New digital software will enable visitors to print a downloadable “walking list” of exhibitors and products. The show will feature about 1,600 boats while 1,400 exhibitors from more than 40 countries showcase roughly $4 billion in small vessels, yachts, superyachts, electronics and marine accessories. The Beast and Brutus, a pair of hulking green boat lifts, have arrived at their new home, the Lauderdale Marine Center. The giant lifts were added this summer at the sprawling Fort Lauderdale boatyard, marina and repair facility as part of its growing arsenal of tools to expand its capacity to service bigger yachts. Built by Cimolai Technology of Italy, they were shipped to Fort Lauderdale in parts for final assembly. The Beast, which has a 485-ton capacity, is expected to begin operations by mid-August and will be used to service vessels of up to about 180 feet in length, said Doug West, LMC president during a tour Wednesday. The 220-ton Brutus entered service in early June and can handle boats of up to approximately 130 feet in length. 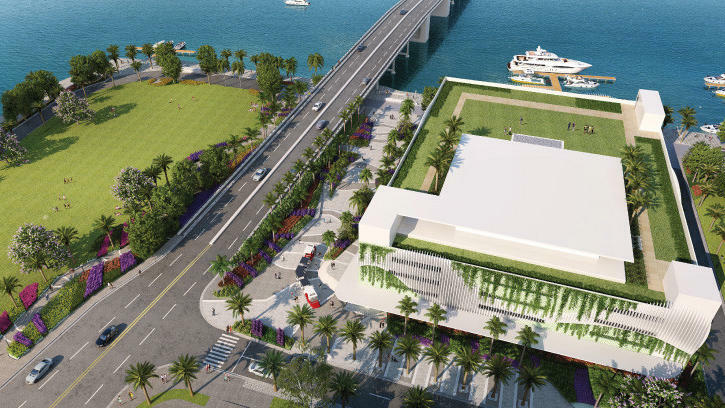 Fort Lauderdale beach visitors will soon see dramatic changes as they cross east over the Las Olas Boulevard bridge to the barrier island. Six major projects that have been debated for years are approved now. Together, they are expected to change the beachside parking layout significantly, add two park options for visitors who don’t want sand in their toes, and entice swimmers who prefer chlorine to salt. 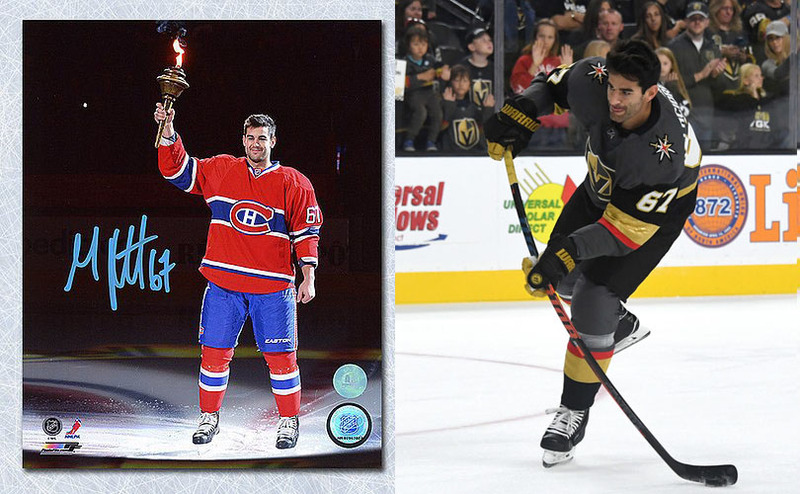 Some changes might not be embraced by all. 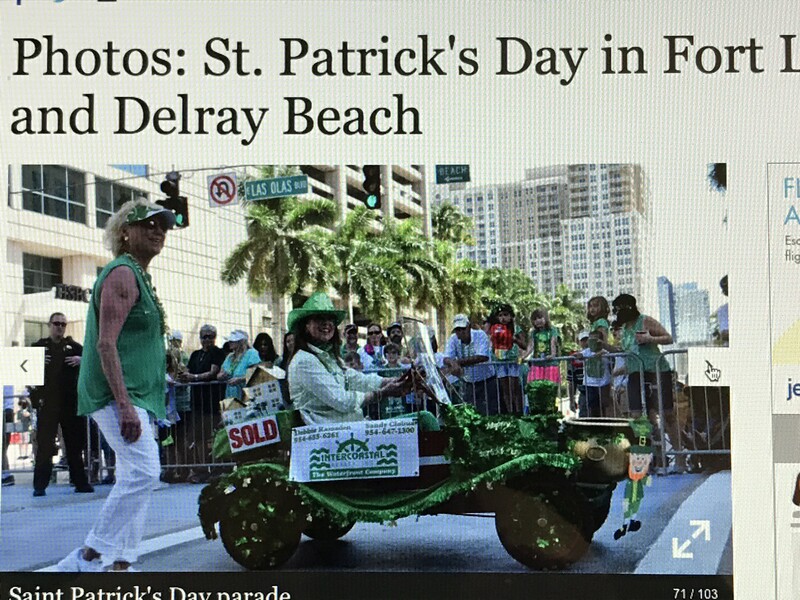 For instance, the number of public parking spots in the Las Olas/State Road A1A area will be reduced. And a new garage is a two-block trek — with beach chairs, umbrellas and coolers — from the beach. 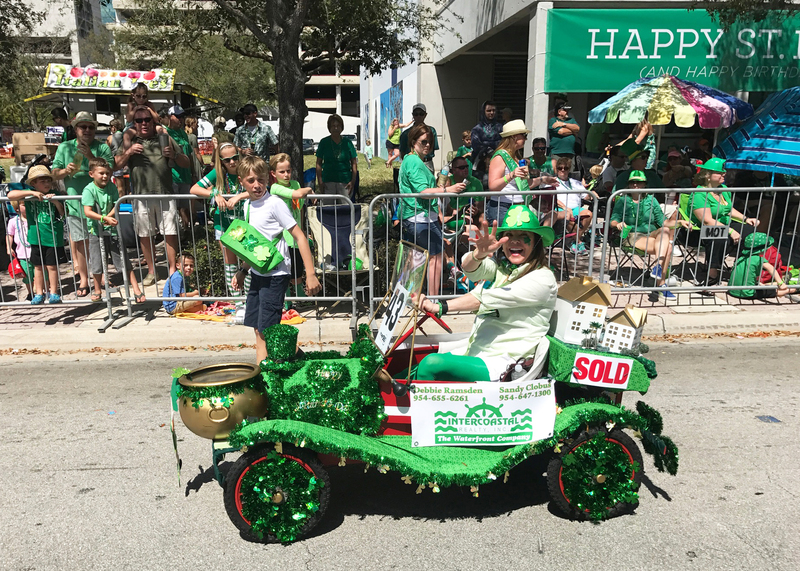 Hundreds lined Las Olas Boulevard to watch the Fort Lauderdale St. Patrick’s Parade as it headed down the street to Huizenga Park, where festivities continued.